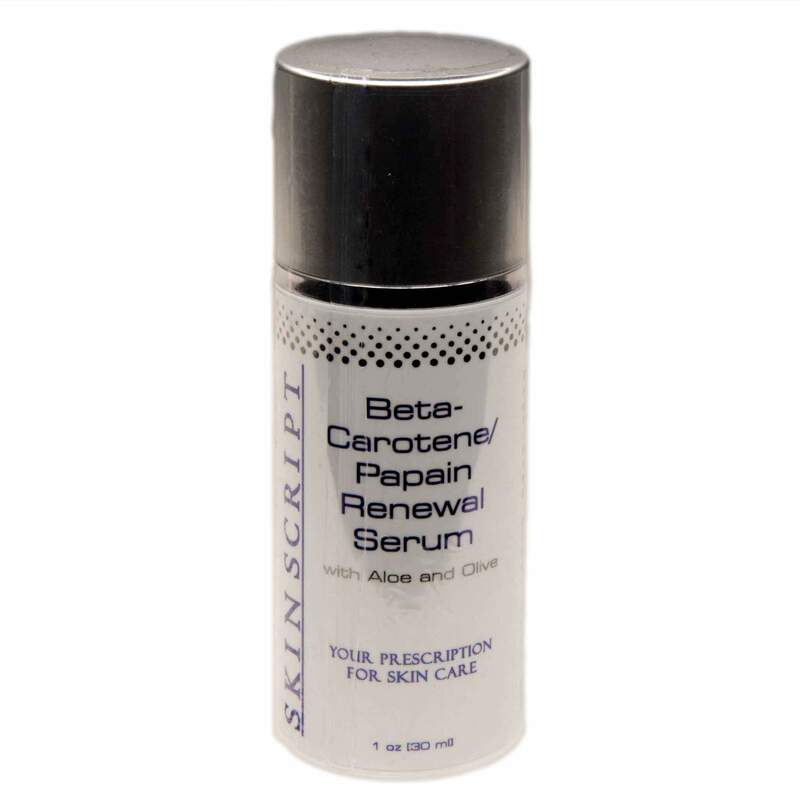 This effective exfoliating serum from Skin Script is a “friendly” resurfacer” with all natural ingredients. You’ll love waking up to luminous skin. Vitamin A Beta Carotene is a sophisticated serum with all natural ingredients. No acids. 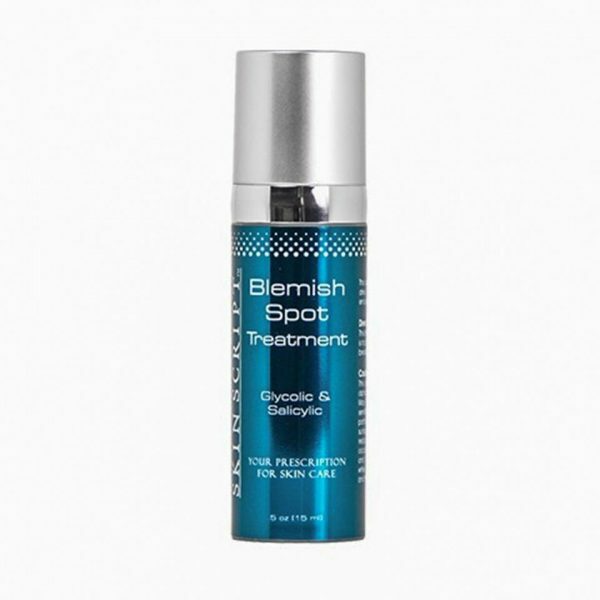 So it’s an effective and safe exfoliating serum for all skin types. Beta Carotene is a stable antioxidant and a precursor to Vitamin A. It’s an excellent resurfacer of the skin. And it’s natural, as well as effective. So it’s suitable for sensitive skin types. And it’s safe for pregnant women. The serum helps to fight off the signs of aging. The appearance of visible wrinkles and fine lines lessen by exfoliation and the balancing of surface lipids. Redness and sunspots reduce. In addition, hydration is added. And dead skin cells are removed. So the skin looks healthy and bright. It’s anti-inflammatory. And it reduces the discomfort associated with acne. Your skin has a smoother, firmer texture. And looks clear, bright and healthy. Vitamin A Beta Carotene is safe for all skin types including rosacea and sensitive. All natural ingredients. So the skin looks brighter. And healthier. And the mild exfoliating serum pairs beautifully with the popular and safe Skin Script Raspberry Scrub (called the Refine & Renew Duo!). Our SPA professionals recommend using the scrub 2-3 times a week and the serum nightly. Leave the serum on overnight and seal with your preferred moisturizer. You’ll love your firm, glowing skin. 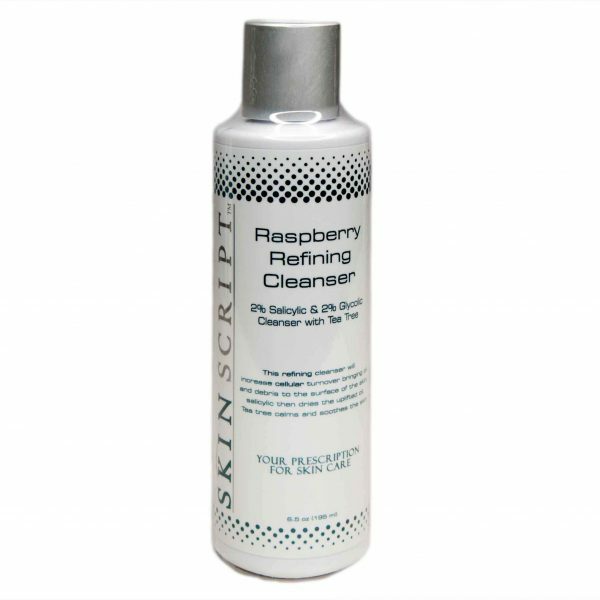 Apply every night on face, neck and chest after cleansing with Raspberry Refining Scrub. Reduce usage if flaking occurs.